EYESPY360 is a virtual staging software that enables users to create panoramas for virtual tours. Its features include tour analytics, floorplans, and customizable hotspots among others. In this article, we cover user reviews and pricing. 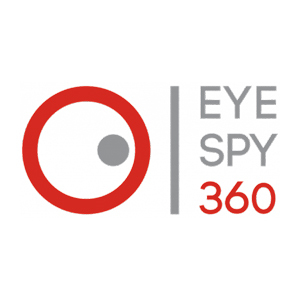 Ready to get started with EYESPY360? Visit its website. Users who gave EYESPY360 a positive review commented that the platform makes customizing virtual tours simple and that its straightforward interface helps engage a user’s clients. They also appreciate that EYESPY360 provides users with video tutorials. One user who gave EYESPY360 a positive review on Capterra said the software’s intuitive design helps buyers get through virtual tours faster. He also mentioned that even with extensive features, the software is still easy to use. As of the date this article was written (01/15/19), there are no negative EYESPY360 reviews available online. If you are a past or current EYESPY360 customer, leave a review to help others who are deciding whether or not to use the software. EYESPY360 has a free plan and three paid subscription options: EyeSpy Starter ($13.99/month), EyeSpy Advanced ($34.99/month), and EyeSpy PRO 25 ($69.99/month). 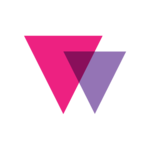 The main differences between the plans are the number of active virtual tours and the length of EyeSpyLIVE and EyeSpyPLAY streams. 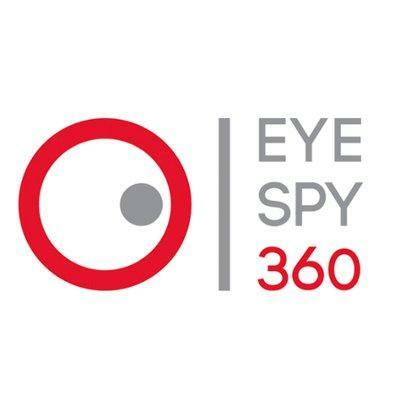 Ready to get started with EYESPY360? Visit its website. 6 Best Virtual Staging Services 2018 — In this guide, we compared the best virtual staging services in terms of pricing, decorating abilities, and delivery to help buyers visualize living in a property by virtually decorating a space. Where can I see my 360-degree virtual tour? 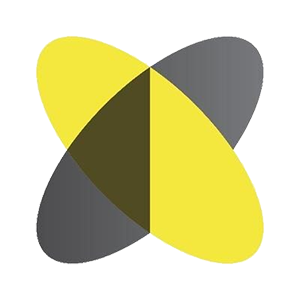 Once published, you and your clients can access your EYESPY360 virtual tours through any platform — be it a computer, mobile device, or VR headset. Can I add a virtual tour to my webpage? Yes. 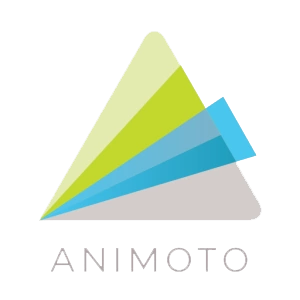 Once you publish your virtual tour, an iFrame code will be generated. You can then add this code to your website in order to embed your tour. Not sure if EYESPY360 is the right fit for you? Read our reviews of all top virtual staging software or check out one of these three EYESPY360 competitors.